Book a private transfer by minibus, for up to nineteen passengers, from or to the airport of Palma de Mallorca. 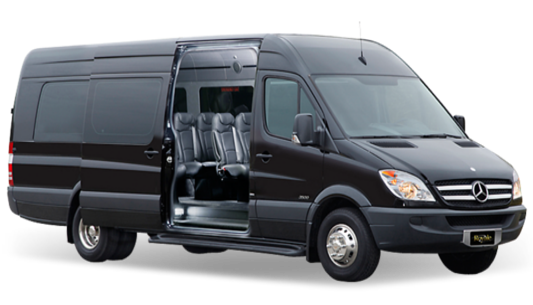 If you are travelling as part of a large family or a small group, this option is more economical than booking multiple taxis. 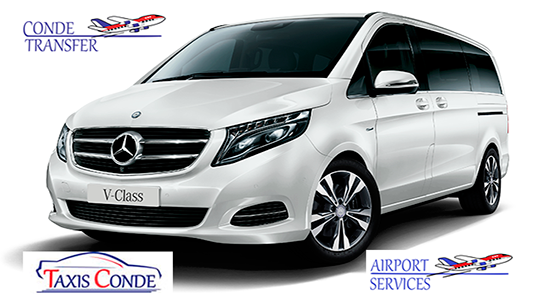 Book a private transfer by minivan, for up to eight passengers, from or to the airport of Palma de Mallorca. If you are travelling as part of a large family or a small group, this option is more economical than booking multiple taxis. 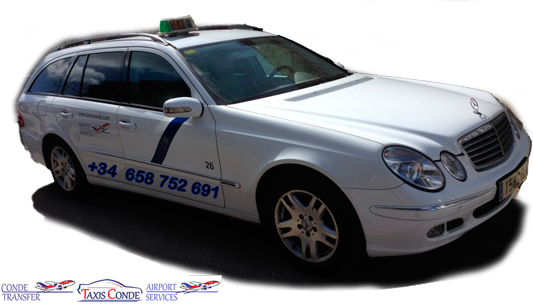 Book a private transfer by taxi (cab), for one to four passengers, from or to the airport of Palma de Mallorca. It is quick, safe and economical.